Greeter: Welcome guests and members with a smile and handout. Host: "Information Desk" to connect guests to the life of All Saints and our community. 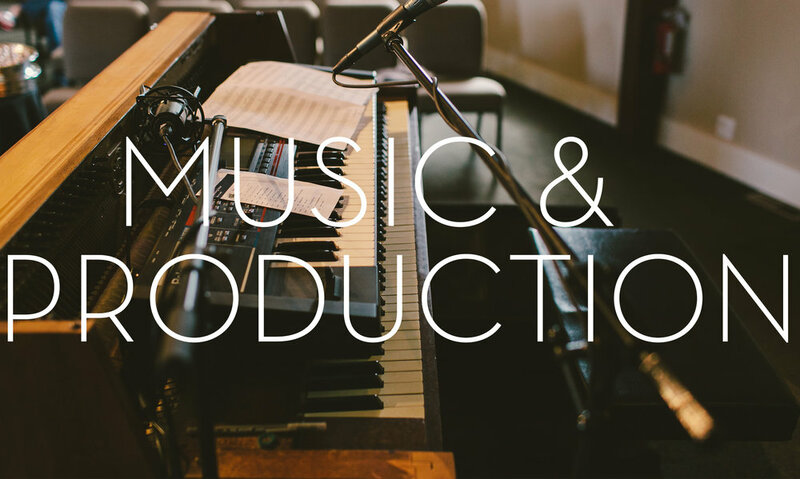 Music Team: Be a part of a growing group of musicians, by volunteering your talents in our Sunday Gatherings. Band auditions are held throughout the year. Slide & Media: Display song lyrics, scripture, sermon points or any other required media through the projector during the weekly gathering. Sound Engineer: Operate sound board and mix the music, sermon and other sound for the Gathering. Sunday volunteers: Work together in their unique roles to create a loving environment for our kids. Volunteers are placed in the specific area that will best fit their passions and skills.